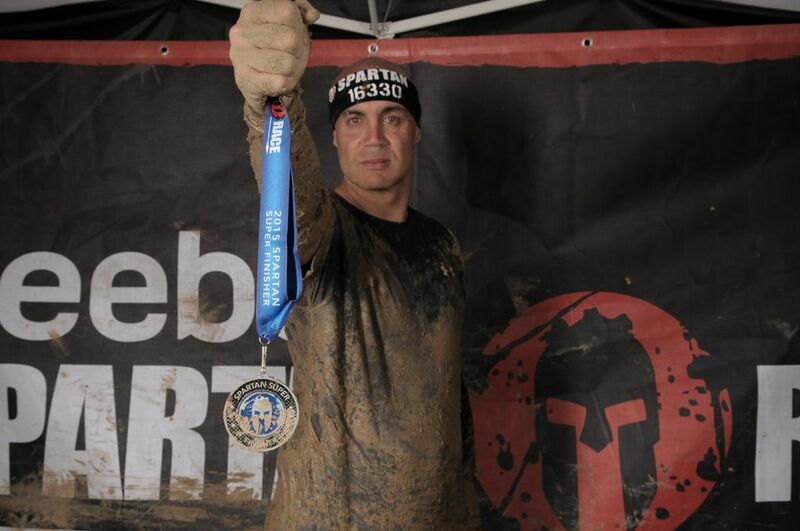 Are you fit enough for this challenge? 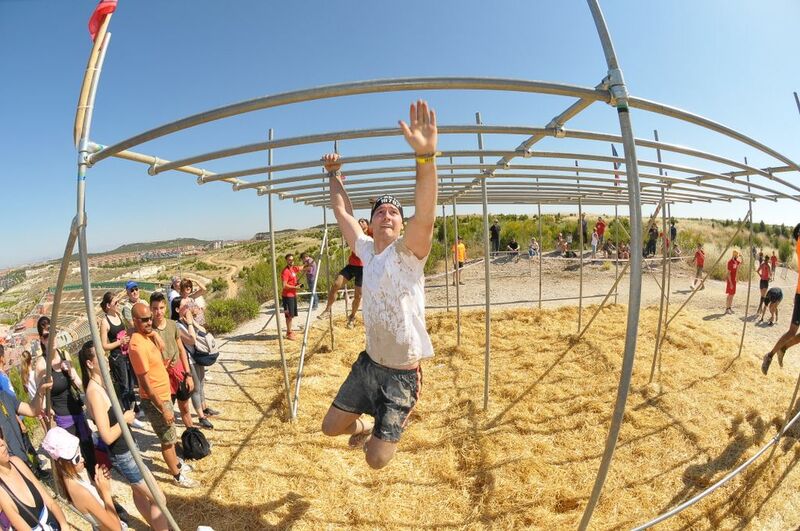 Obstacle races, or mud-runs, are getting more and more populair these days. And to be honest, they’re quite fun for the racers, spectators and us too. 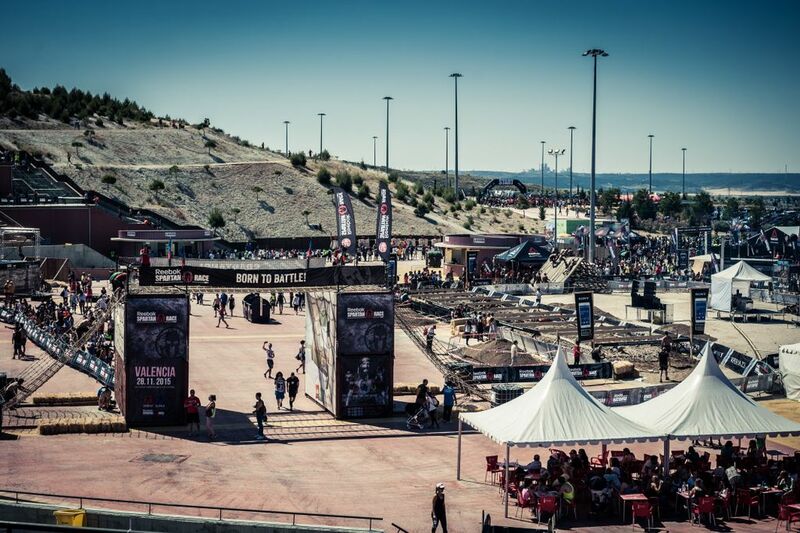 Last weekend we where in Madrid for the Spartan Race. 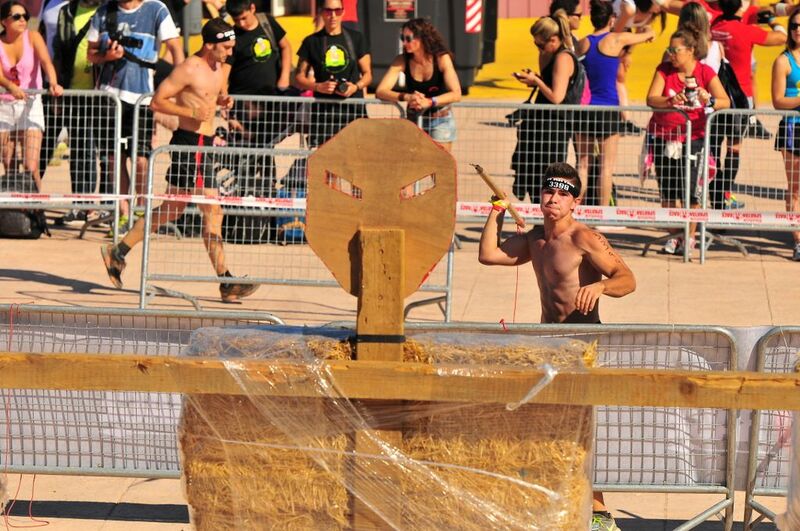 Let’s tell you more about these kind of races and what to expect. First of all: you will get dirty, really dirty. 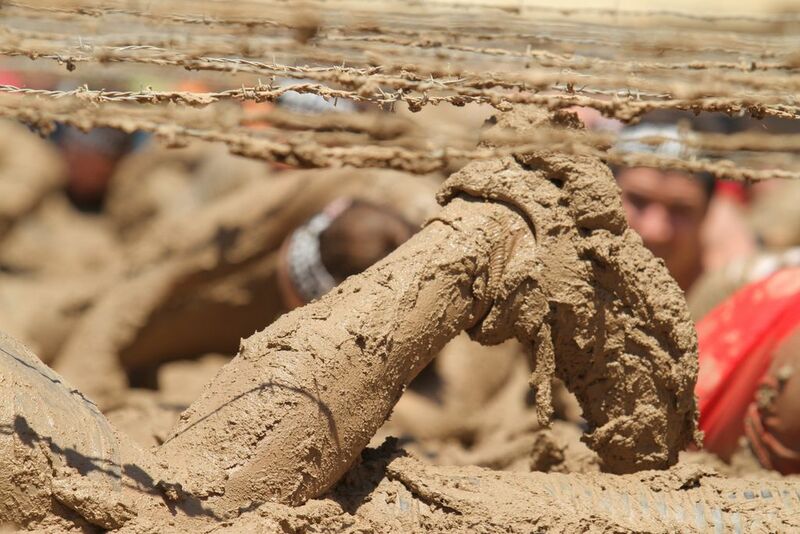 An obstacle race is about running a track full of obstacles. By running think about running on concrete, dirt, through water, forest and hills. 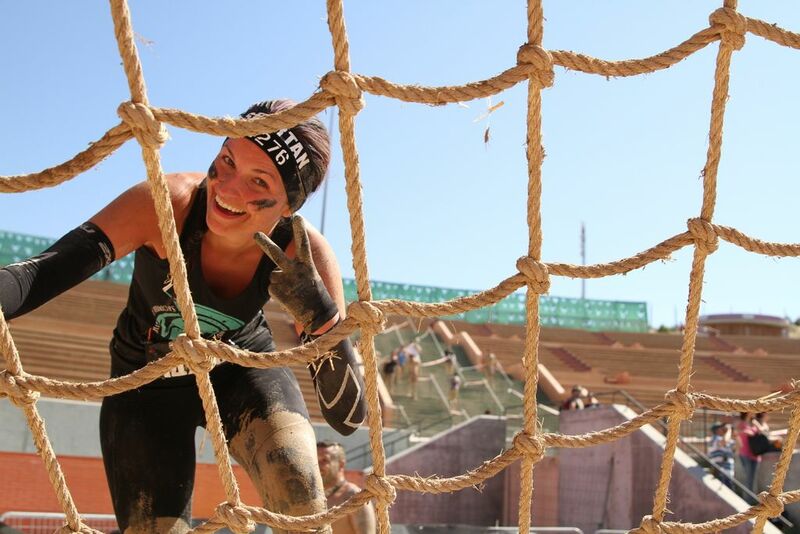 The obstacles you’ll find are very diverse and go from easy to hard – though there’s usually an alternative if you don’t make it. There are many races to find from different organizations, so there’s a good change to find a race which suits your capabilities. 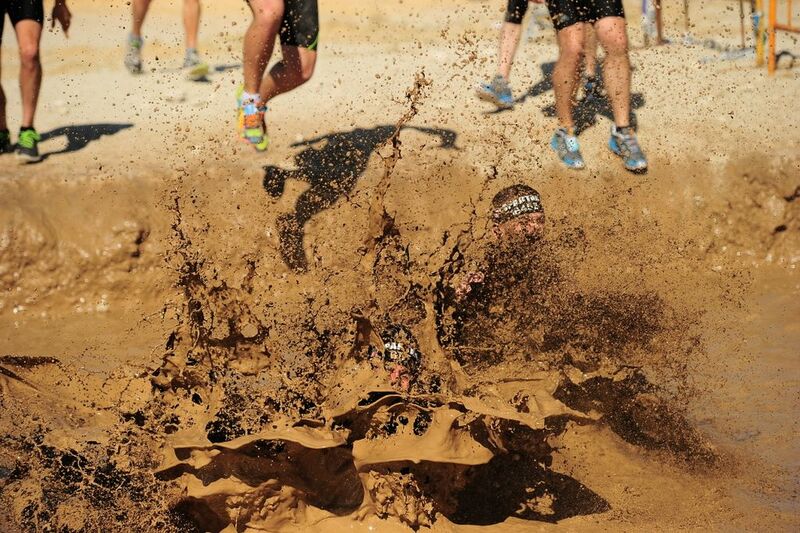 Keep one thing in mind, you have to train for these kind of races, no matter how short the distance is. Go with a group, it’s always good to have extra support if you have a hard moment. You need to have some workout before the race. Just a small overview of a race area. 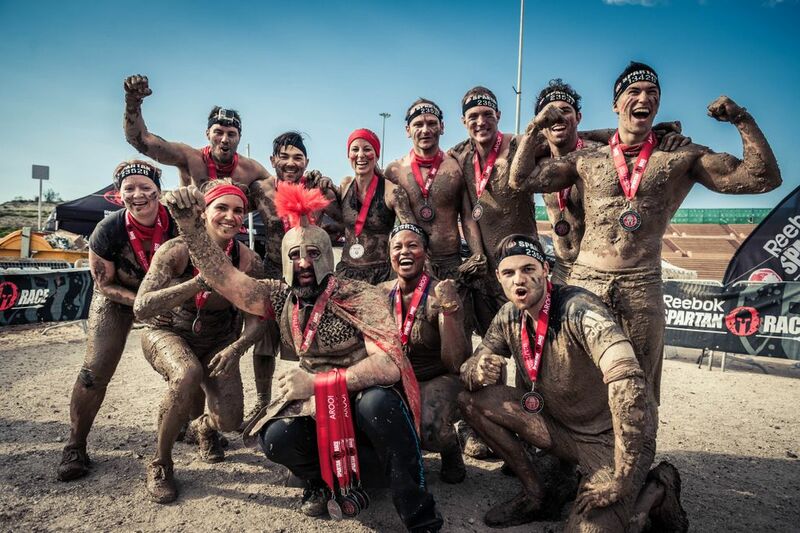 Do a race with friends. Just for a good laugh, good stories afterwards and some extra motivation during the hard times. You see, it’s not always that hard. Just smile! At the end you all are heroes! Did we say you will get dirty? As you see it’s a lot of fun to join a race like this! Which race will you join in the near future?